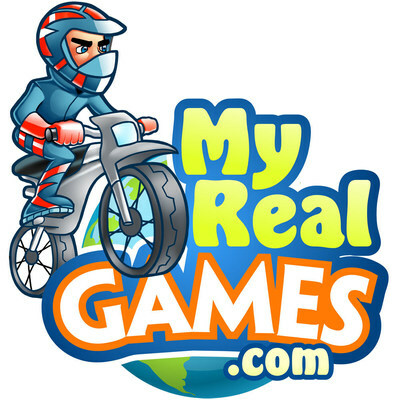 MyRealGames.com have launched some new games to provide plenty of choice to fill the darker, cooler days for gamers. 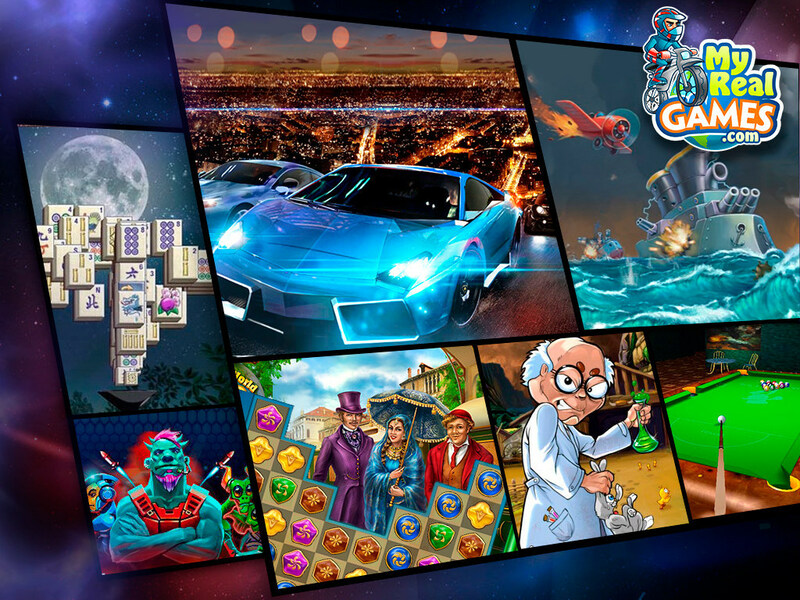 The Fall drop includes lots of fresh challenges for players who want to download free games to PC or free car games, providing a wide variety of options to see them right through to Spring. "October and November are some of our busiest months of the year, as the warmer weather disappears and our thoughts naturally turn to hunkering down indoors and getting cozy," says MyRealGames.com's Nikolai Veselov. "With that in mind we've gone all out to collate a top notch parade of new games for our visitors to enjoy whatever the weather." Consistently one of the most popular genres, Hidden Object fans are sure to appreciate Farmington Tales 2: Winter Crop. Set to a snowy backdrop on the picturesque Dahlia Farms, the farming / hidden object hybrid fittingly challengers players to keep the crops thriving and farm flourishing as colder weather sets in. The shooting and time management game, Conflict Craft is also new this season. Set in an alternate reality, players will need to think carefully to outwit the enemy, defend their own units and protect resources from the opposing armies of terrorists. Also new is Crazycle, one of several new car racing games and perfect for all members of the family to enjoy. Gamers simply select their ride and take to the tracks to complete their missions. Finally, with no less than 40 levels, two brand new worlds and a merciless enemy to overcome, Iron Sea Frontier Defenders demands a steady hand and strategic mind. Players must defend the forts and build canons to achieve victory. No registration is required to play any of the free games online, via mobile or PC download.